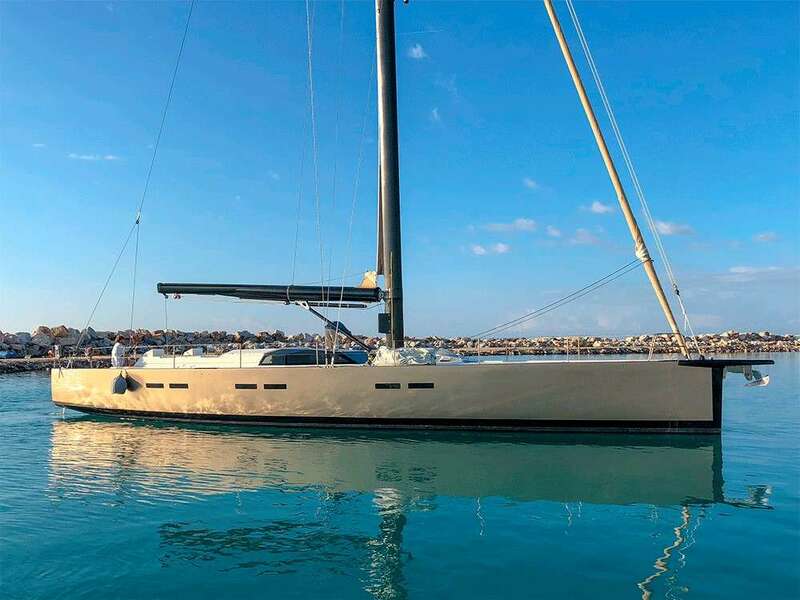 MIYABI (ex MISS TUNG) is a 19.64m (64' 5") sailing yacht built by Vismara Marine in 2008 and refitted in 2018. 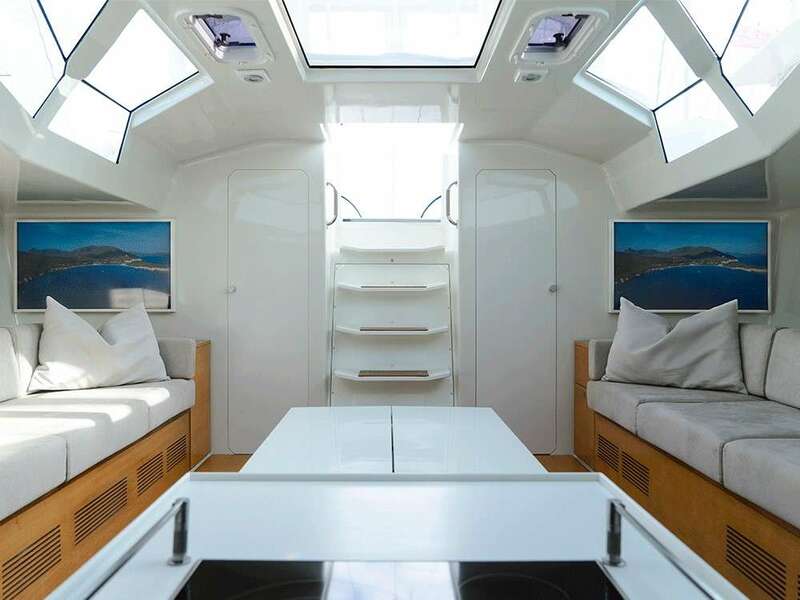 Her bright and modern interiors are by Vismara Yacht Design, accommodating up to eight guests in three cabins. There is a crew of two on board ensuring everyone has a relaxing time. 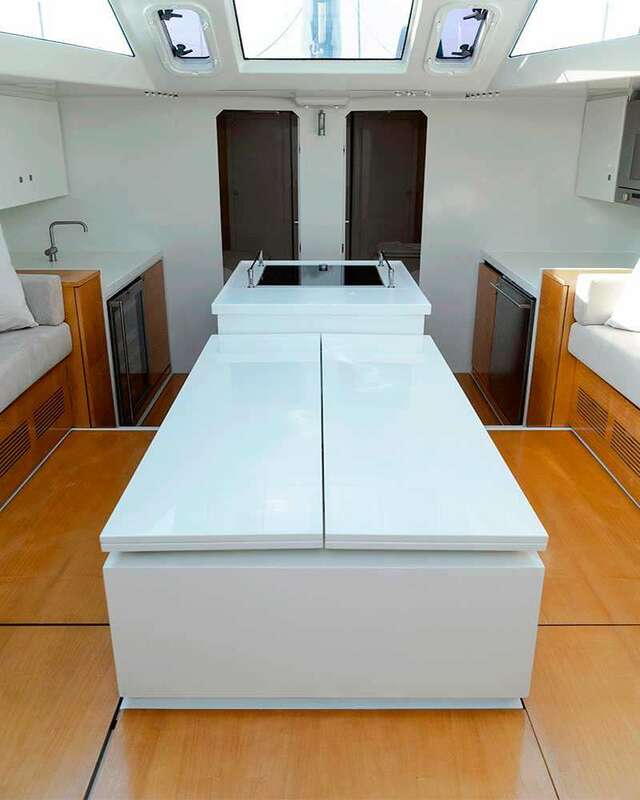 Above deck, the cockpit provides a place for guests to unwind and lounge in the fresh air or enjoy a meal alfresco. 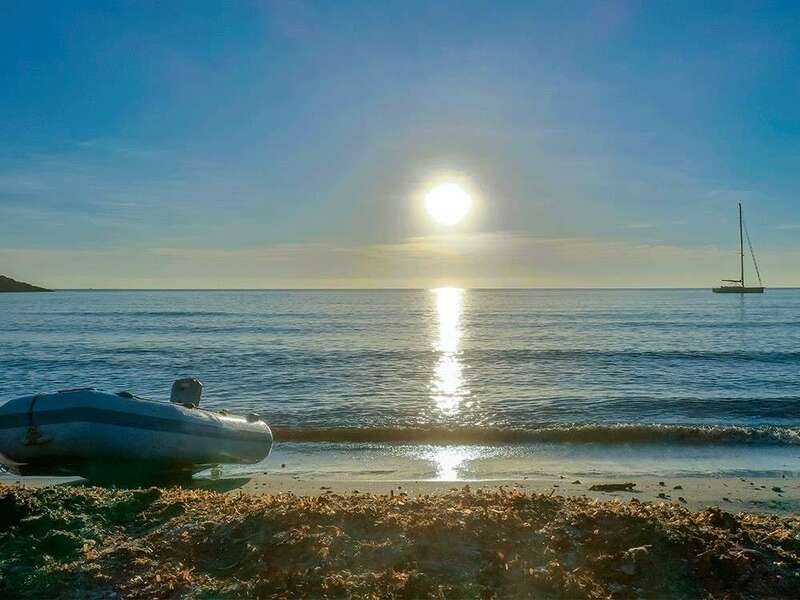 The foredeck has been left clear for operations, and while at anchor it can be used for sunbathing, observation of exercise. Behind the cockpit are the helm stations and the swim platform to the stern has a ladder for easy access into the sea, and a warm freshwater shower for cleaning up when back on board. 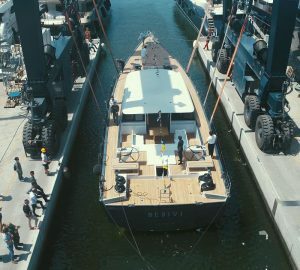 On the lower deck, the stern section is reserved for the tender garage and storage for the water toys, with the twin guest cabins in front to port and starboard. The central salon receives an abundance of light from the glass canopy and the open plan layout places a sofa on either side to the aft with a dining table centre that can be raised as required for meals. 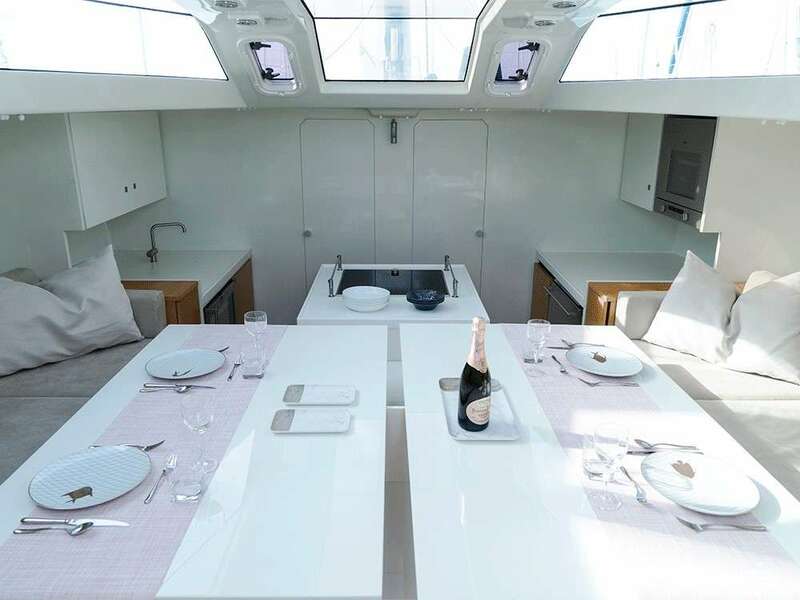 Down a couple of steps, there is a forward galley furnished with an oven, stove, refrigerator, freezer, dishwasher, wine cellar and coffee maker. 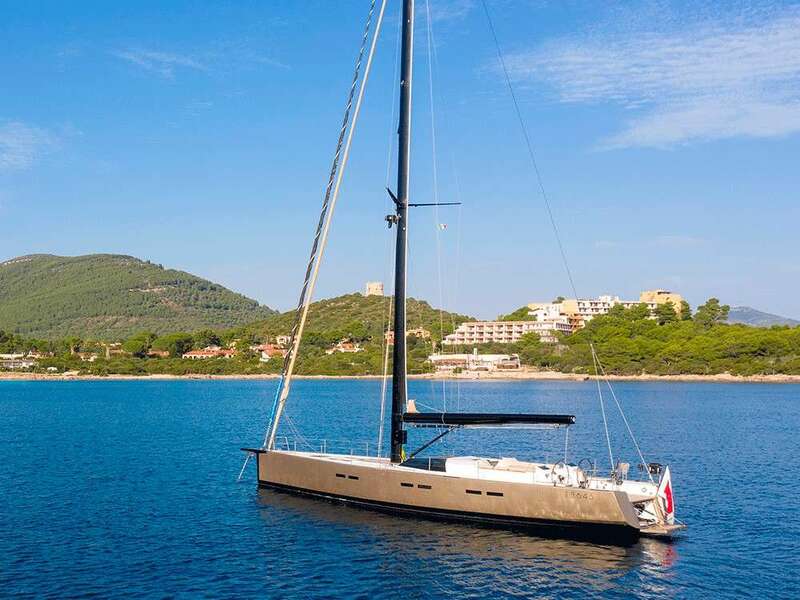 The Lombardini 87 HP engine provides a top speed of 11 knots, a cruising speed of 10 knots and a range of 550 nautical miles. 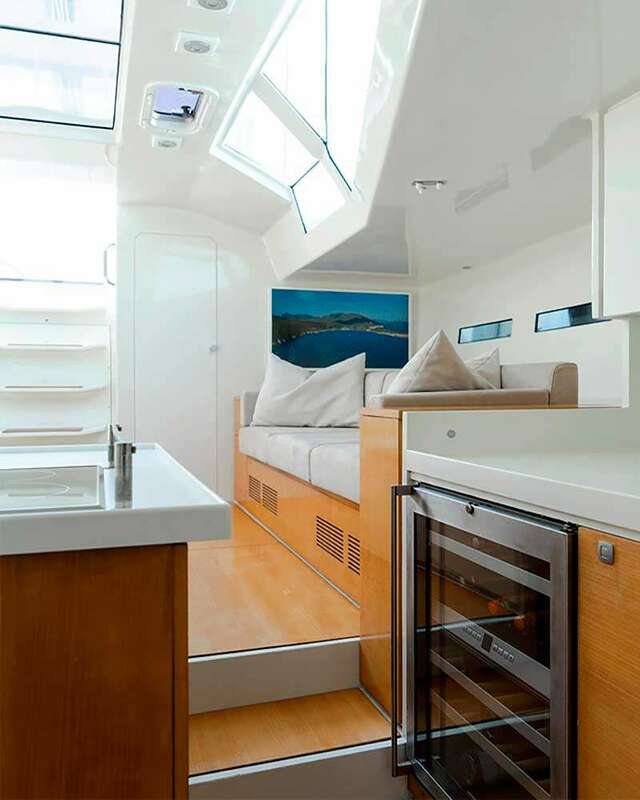 The accommodation is designed to sleep 6-8 guests across 3-4 en-suite cabins: 1 Master suite convertible to 2 queen cabins, and 2 twin cabins. The Master suite is placed forward of the lower deck and is furnished with two queen sized beds and two bathrooms that have one shower. 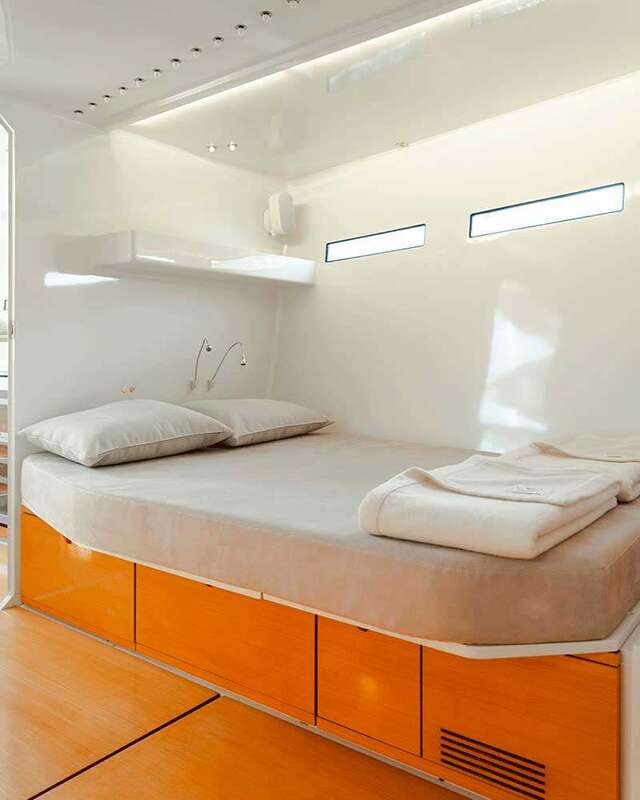 The Master suite can be divided into two cabins which share the same bathroom. The twin cabins are located aft of the salon and each have a wardrobe and an en-suite bathroom with sink, toilet and shower.